We all love music – but conventional festival facilities sometimes make it hard for people with diverse abilities to enjoy their fave bands on stage. 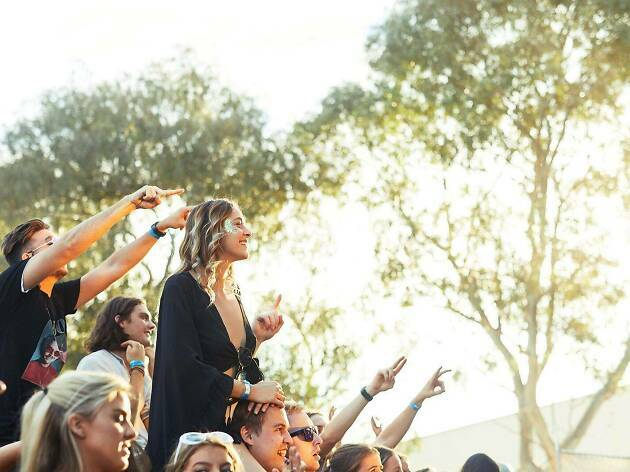 Twenty per cent of Australians live with a physical or intellectual disability, and that can make it difficult to attend events like music festivals. Ability Fest is looking to change that. On Sunday, April 7 Ability Fest will once again take over the Coburg Velodrome. 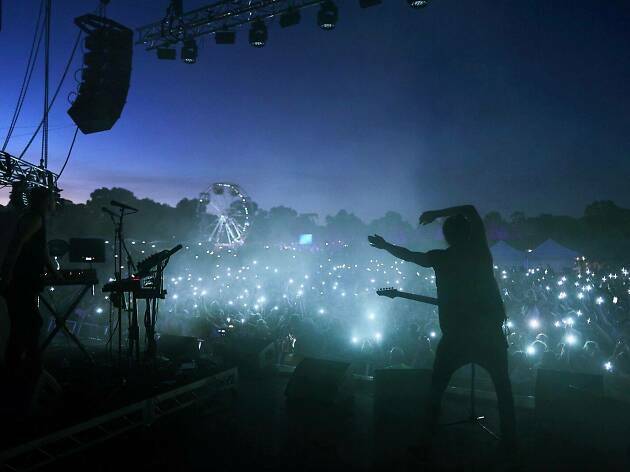 The festival launched in 2018 with the aim of bringing live music to everyone, no matter their ability. 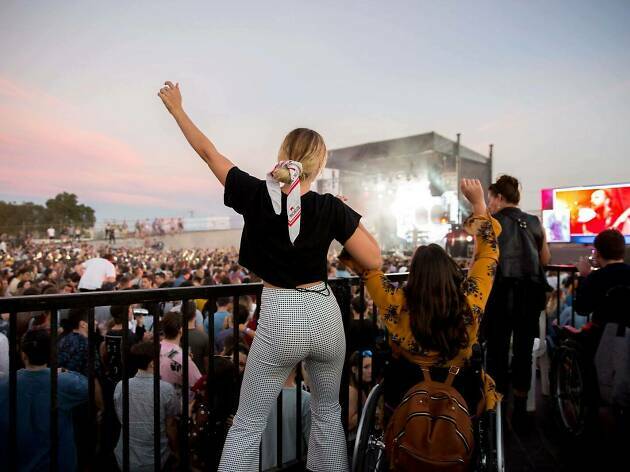 This is a fully accessible music festival with viewing platforms available for wheelchair users, companion ticketing, Auslan translators, quiet zones and plenty of accessible toilets. In 2019 the festival has lined up another killer group of artists. This year punters will party with the Presets, ARC (Antipodean Rock-N-Roll Collective – a supergroup made up of classic Aussie musos from bands like Jet, Powderfinger, Spiderbait and You Am I), Boogs, Basenji, Kim Churchill, Hot Dub Time Machine, Interstellar Fugitives, Waxo Paradiso, the Total Giovanni DJs and more. Last year Ability Fest raised just under $200,000 towards the Dylan Alcott Foundation, an organisation helping young people with disabilities fulfill their potential through grants, scholarships and mentoring. If the name Dylan Alcott sounds familiar, that's because Alcott is one of Australia’s top Paralympians as well as a Triple J presenter, disability advocate and champion wheelchair crowdsurfer. While part of Ability Fest’s purpose is to normalise disability, promote inclusivity and raise funds, it’s also just here to throw a mighty good party for everyone to enjoy. You can register for presale tickets (on sale Tuesday, March 12) or wait for the general ticket sales to open at noon on Wednesday, March 13.